The WorldChristian bookstore has a passion to provide strategic, thoughtful, educational and inspirational resources (at discount prices) that nourish a WorldChristian perspective. The bookstore ministry has operated since 1993 — online and at many mission conferences around the country. Our selection of titles has been commended by many Christian leaders over the years (including by the late Dr. Ralph Winter) as constituting one of the best and most unique selections of titles for WorldChristians anywhere. 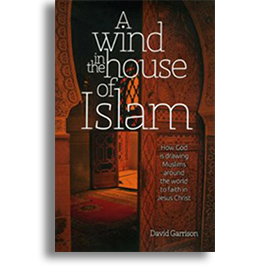 Here are just a few samples of the many great resources on Islam available at WorldChristian.com. A must-read for anyone who wants to truly understand how Muslims think and live. Most Christian workers rely on the Qur’an as their primary source for understanding Islam and Muslims. But it is actually the so-called Islamic traditions (the Hadiths) that influence Muslim thought and behavior more than anything else. 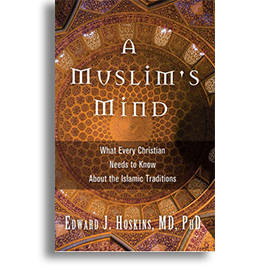 Over the last couple decades, more than 70 new movements have emerged..
Thirteen centuries of Muslim / Christian contact saw only one voluntary movement of Muslims to Christ (compared to millions of Christians being assimilated into the Muslim world during that long period), yet over the last couple decades, more than 70 new movements have emerged. For all Christians who want to communicate intelligently with their Muslim neighbors. 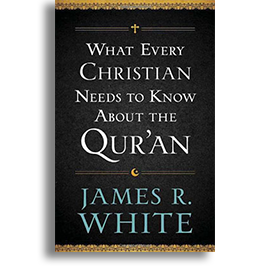 Through fair, contextual use of the Qur’an, apologist James R. White presents Islamic beliefs about Christ, salvation, the Trinity, the afterlife, and other important topics. A powerful story of the clash between Islam and Christianity in one man’s heart. 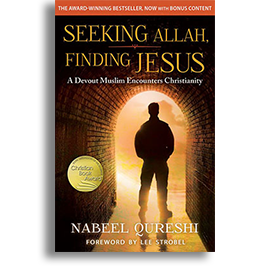 In Seeking Allah, Finding Jesus, Nabeel Qureshi describes a dramatic journey from Islam to Christianity, complete with friendships, investigations, and supernatural dreams along the way. How Christians think about and respond to Islam could be the most significant issue of our time. 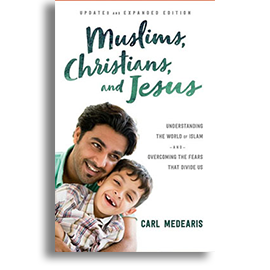 This book will help you understand the basics of Islam, the difference between “moderate” Muslims and radical terrorists, the Muslim view of Jesus, and how we as Christians should interact with our Muslim neighbors, friends, and coworkers. 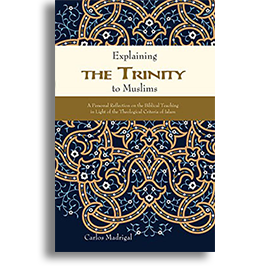 This book is a culturally relevant presentation of the truth of the Trinity to the Muslim mindset. Originally it was issued through a Turkish secular publishing house and had a countrywide repercussion, even in Islamic circles.